There’s simply no overstating the benefits of Omega-3 fatty acids. Omega-3s have so many powerful health benefits that impact so many aspects of our health. 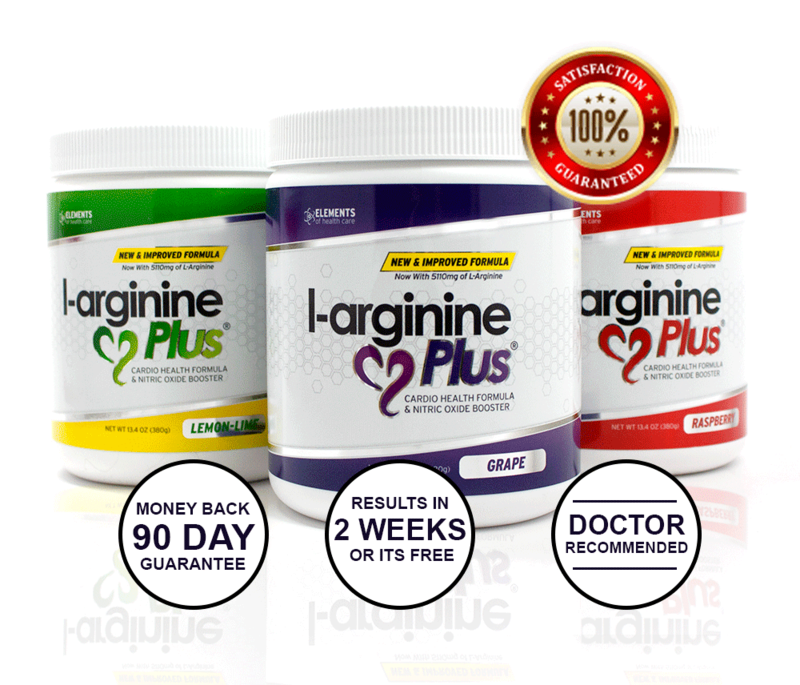 There are only a handful of nutrients that have been extensively studied the way Omega-3 fatty acids have and the benefits hold up time and time again. So what are the benefits and why is it a good idea to begin adding an Omega-3 supplement to your diet? Let’s dive into a number of benefits of Omega-3 fatty acids and chances are, you’ll see one benefit that you could use. Years ago, researchers observed fish-eating communities had lower rates of heart attacks and strokes and it was later linked to the regular consumption of omega-3s. Depression has been a common mental disorder for centuries and is only now being more and more understood. Symptoms include sadness, but also include lethargy and disinterested in most aspects of life. Anxiety is almost as common and often leads to excessive worry and nervousness. 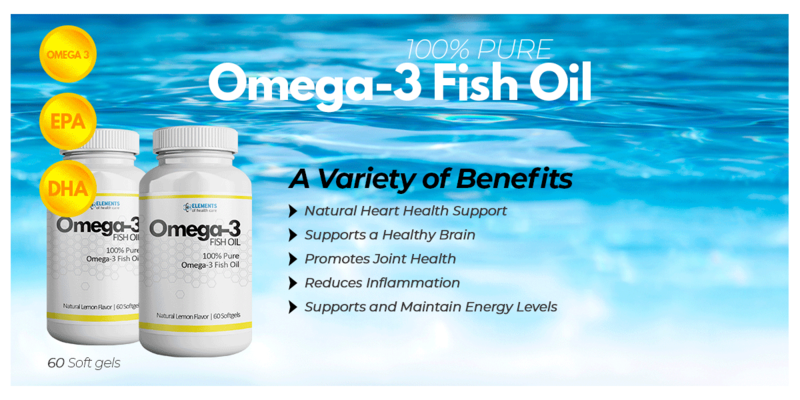 Studies have shown those taking omega-3 have a lower rate of depression and anxiety. And those already suffering with the disorders are able to see their symptoms decline with the use of omega-3. Our eyes can benefit from an omega-3 supplement because DHA is a major structural component of the retina. Without enough DHA, vision problems can occur. 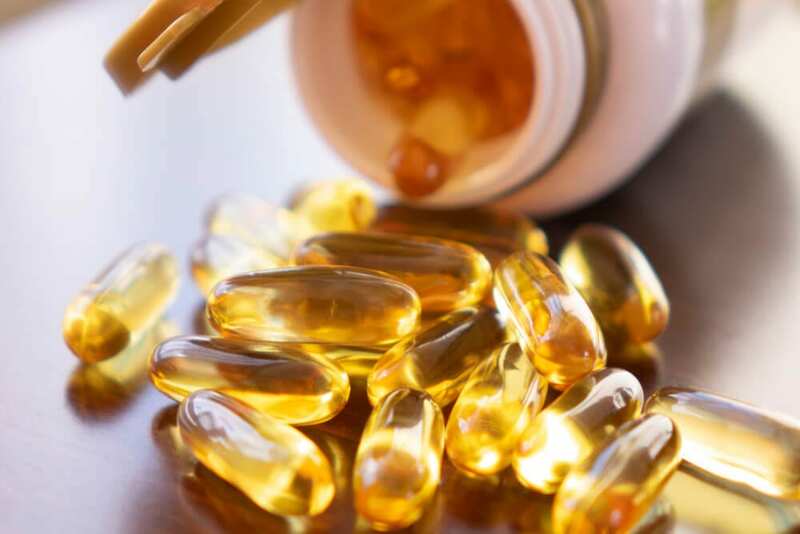 Taking omega-3 has also been linked to a reduced risk of macular degeneration which is one of the leading causes of permanent eye damage and blindness. Infants need omega-3s for healthy brain growth and development. Getting enough omega-3s during pregnancy has been associated with many benefits including improved intelligence, ability to communicate better, improved social skills, fewer behavioral problems, decreased risk for delays in development, and decreased risk of developing ADHD, autism, and cerebral palsy. Studies indicate omega-3s can help support bone strength by boosting the amount of calcium in the bones to help protect against osteoporosis. Patients taking Omega-3s have also reported reduced joint pain and improved grip strength. Low levels of omega-3s have been linked to sleep problems in children and to sleep apnea in adults. This could be due to the link between low levels of omega-3s and melatonin. Studies have shown both children and adults stay asleep longer and get more quality sleep when supplementing with Omega-3s. The omega-3 DHA is a structural component of our skin and is responsible for cell membranes that make up a large part of the skin. Healthy amounts of DHA keep our skin feeling soft, moist, and supple while it helps reduce wrinkles and aging in the skin. And while DHA supports our health, EPA is another key Omega-3 that supports the health of our skin. EPA helps to promote hydration, reduces premature aging, and supports the skin in the fight against acne and other irritations.